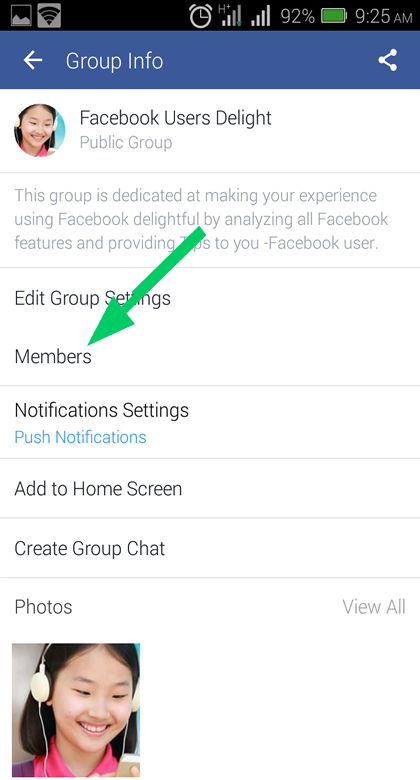 Assigning someone as a Moderator to your Group in Facebook is a way to share and make your work-load of managing the Group light. 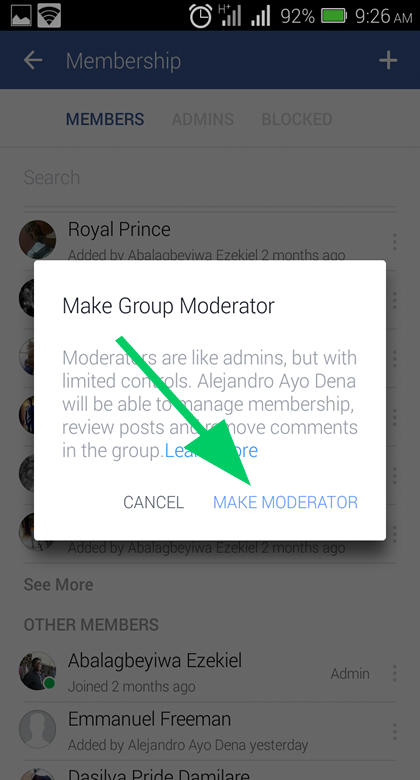 Follow the guide below which explain how you can add someone as a Moderator using the Facebook Android app, regardless of your reason for wanting to make them a Moderator. 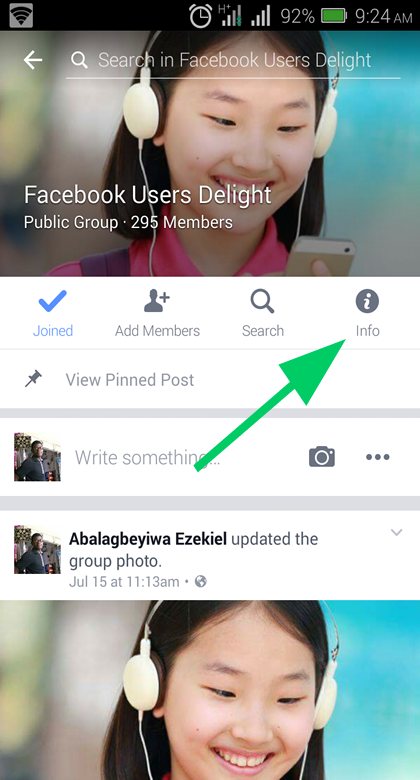 Go to the Facebook Group's Feed, and tap on the Info button. 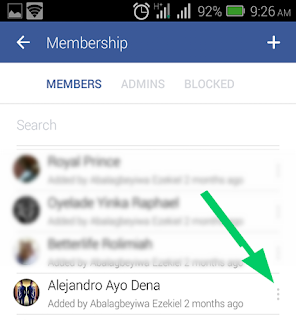 In the Group Info screen tap on Members, to reveal all the members of the group. In the Members tap of the Membership screen, tap the More button next to the name of the person you want to add as the Moderator. 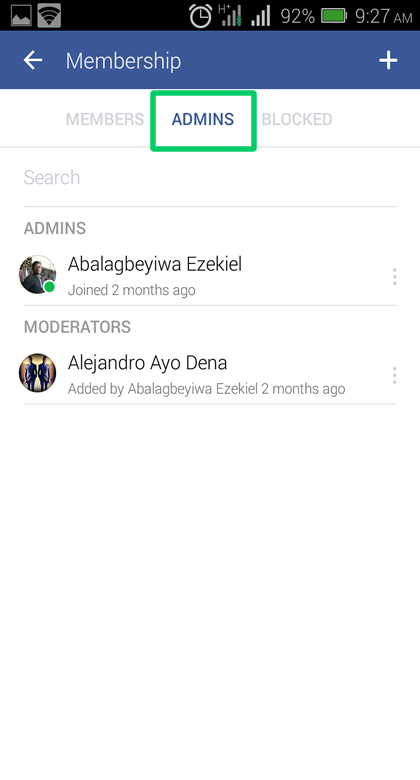 Next, tap Make Moderator from the menu list that appears. In the confirmation screen that gives a brief overview of the function of a Moderator, tap of the blue MAKE MODERATOR link to confirm. And that is all. 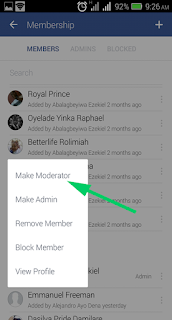 You can also go-to the ADMINS tab of the Membership screen to confirm that the individual has been added as a moderator. 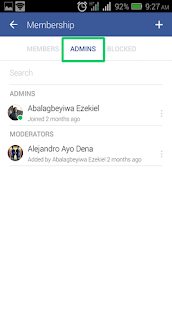 Join our newsletter for more info.